Wondering how you can support Texas trees and improve the looks of your car or truck? 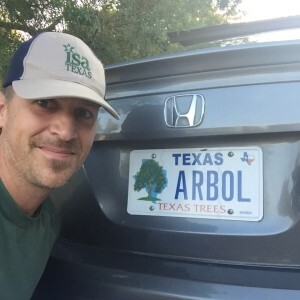 Texans that purchase the Texas Trees plate pay an additional $30.00 – $8.00 for TXDOT fees and $22.00 for a special Texas Trees account at the Texas Forest Service. Your $22 can only be granted to a Texas non-profit group and only for tree education, preservation, and planting. It’s great looking and tax deductible! You can order specialty Tree Plate online at Texas Online Website. 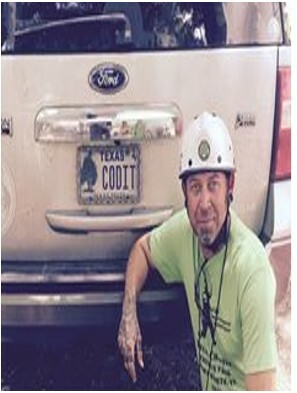 For additional information about the this plate, contact John Giedraitis at 979.324.1929.